MANILA, Philippines — Cebu Landmasters Inc. (CLI), the listed property developer focused on the Visayas and Mindanao region, has exceeded its reservation sales target for 2018 of P7 billion. In a disclosure yesterday, CLI said it churned in P8.54 billion reservation sales last year, surpassing its P7 billion target by 22 percent and exceeding the previous year’s P4.5 billion sales. The amount is net of the company’s joint venture partners’ share. Accounting for the full sales value, it is expected to reach a record P9.76 billion. CLI president and CEO Jose Soberano III said it was a banner year for the company with several expansion projects in the region. “The year ended even stronger than what we expected. The year 2018 was a year of expansion to other key areas of VisMin, fortifying CLI’s leadership in property development of the region,” Soberano said. He said the company’s focus on the region is effective because of the growing markets in Visayas and Mindanao. 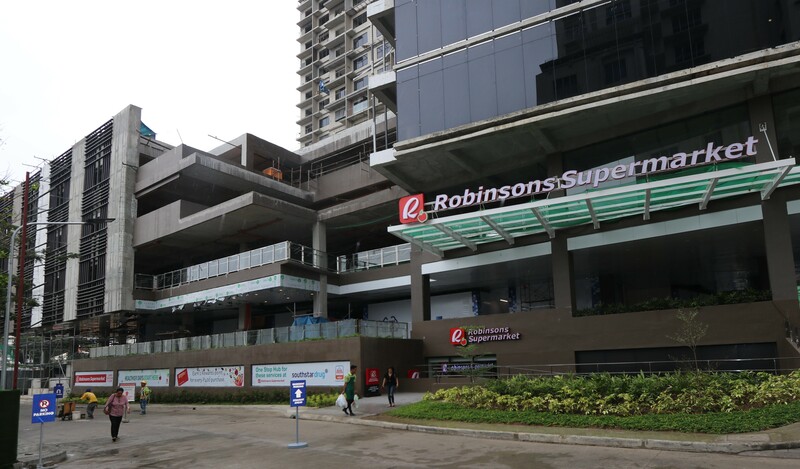 “Our strategy is proving effective and, given the strength of the property market, we will continue bringing our developments to even more Filipinos in the Visayas-Mindanao region,” Soberano said. Moving forward, CLI is gearing for expansion in the different areas in the region. It would also be developing new products such as townships and hotels. “This 2019, we will expand further out of our Cebu home base to Iloilo, Bohol, Ormoc, General Santos and Davao. And to further diversify our portfolio, we will expand into townships and hotels,” Soberano said. Of the 2018 reservation sales, 57 percent came from the company’s Cebu projects. Projects in Cagayan de Oro contributed 16 percent while the Bacolod and Dumaguete properties accounted for 15 percent and 11 percent, respectively. Specifically, Soberano said the robust sales were driven by the company’s new launches: Baseline Prestige, One Astra Place and Casa Mira Towers in Cebu and MesaVirre Garden Residences in Bacolod. CLI also reported that 36 percent of its sales last year was from its high-end Premier series. The mid-market Garden series and economic brand Casa Mira accounted for 34 percent and 30 percent, respectively. “We target to provide homes for every Filipino family in each economic segment,” Soberano said. CLI made its debut in the Philippine Stock Exchange in 2017, generating P2.15 billion fresh capital from investors. It successfully sold 430 million shares at P5 per share, the proceeds of which were intended to boost growth through expansion in new areas.